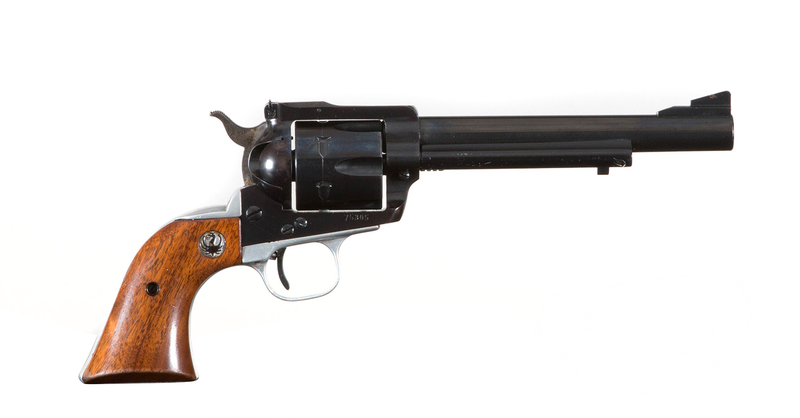 This is a .357 Ruger Blackhawk handgun. 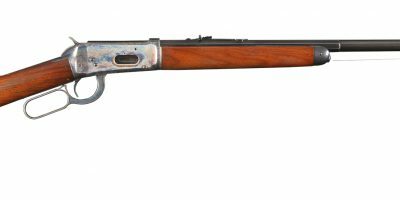 The gun is a single action revlover with a 6 1/2” barrel and a good bore. 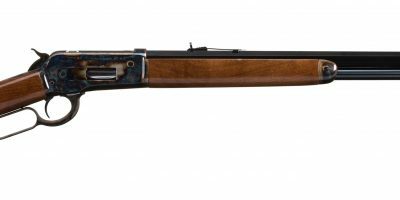 The gun has most of its original blued finish, and is in good condition. The grips are 2 piece walnut grips. 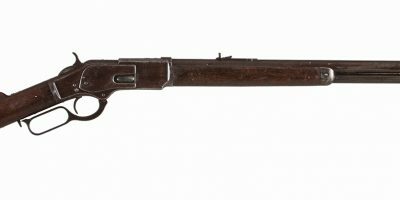 This Ruger Blackhawk features a lightweight frame as well. The gun is being sold as is.